What is the one thing that measures human progress? Is it possible, if at all, to isolate one such feature from millions and billions, that would with sufficient extrapolation, and with reasonably justified inaccuracies, be used directly or indirectly, to gauge the progress of mankind? To answer this question let us look back in history. The earliest known practices of mankind have been in attempts to answer things which people saw around them. And to do that, they conceptualised. They speculated; yes, man back then was an eclectic animal - easily inspired. Some people looked up at the heavens and sought inspiration from the sun, the moon and the stars. While yet others looked to the trees, to the wild boar and to the elephant. People worshiped these things, which gave them inspiration. And they explained natural phenomena by deriving ideas from these sources of inspiration. Of course, some of these early thinkers were wrong. But most of them were correct, or at least, they were headed in the right direction. No progress would have been possible, however, if each person had managed to explain something and then not passed on that realisation to other people or to his lower generations. The whole idea of progress depended on that one idea, which was, to use a cliché, not to reinvent the wheel; that one idea, that knowledge must spread; that knowledge must be made available to all; and that knowledge must flow in order for humanity to progress. This fundamental idea of progress of human civilisation was first seen in pop culture in the 1950s, in Isaac Asimov's Foundation trilogy, which would later go on to become one of the most acclaimed works in modern science fiction. For those not acquainted with the story, it begins with the pscychohistorian Hari Seldon predicting the collapse of the Galactic Empire, and then setting up a team of people to help document the entire knowledge of humanity in an encyclopedia (The Encyclopdeia Galactica). This would ensure, that when the Empire has collapsed, and has been thrown into disarray and anarchy, this documentation of the sum total of knowledge of a previously thriving civilisation would help the people to recover, to make quick progress , and thus reduce the Dark Ages that were to follow. Here is where the idea of measuring human progress kicks in. For quite simply, it is the sum total of the knowledge that humanity possesses at any point in time. 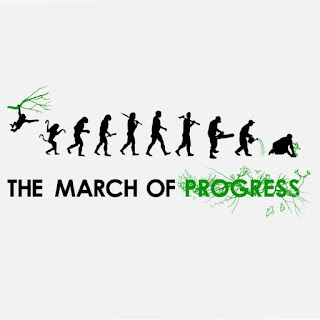 Progress merely refers to what has been explained, what new things we know and what we are aware of. If A is ahead of B in any of these components, the other two remaining constant, then A has progressed more than B. Do we have any such instrument today that measures the sum total of human knowledge? No, we don't. But we do have something that documents all of our knowledge and makes it available to one and all. We do have with us, the one direct analogue of that encyclopedia that Seldon's team of encyclopedists couldn't complete. And of course, I refer to this. But there is just one problem that needs to be settled before progress actually happens; which is - using the knowledge that humanity possesses, to progress. Simply put, we do have all the knowledge that we need. But then what? 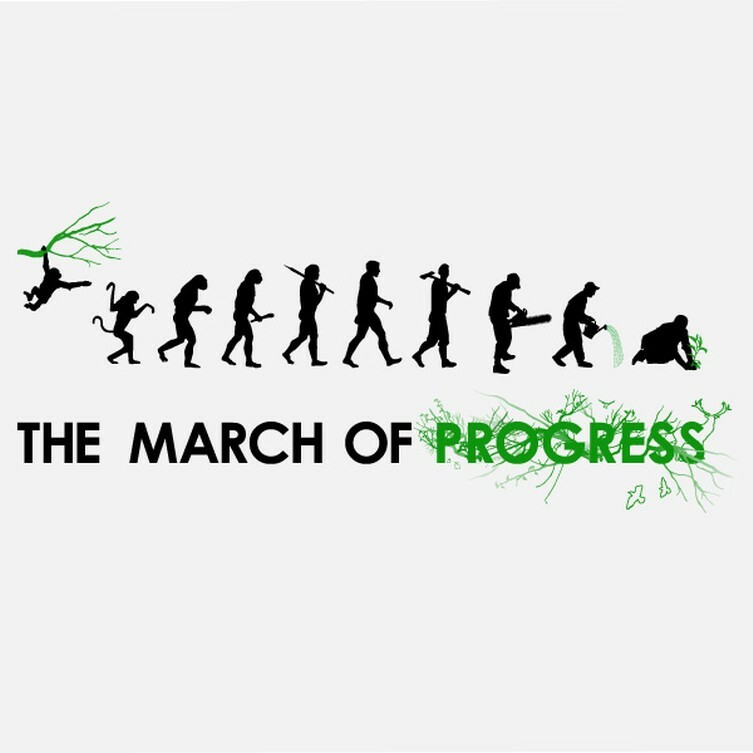 How can progress actually come from that? Knowledge is knowing that tomato is fruit. Wisdom is not putting it, in a fruit salad.